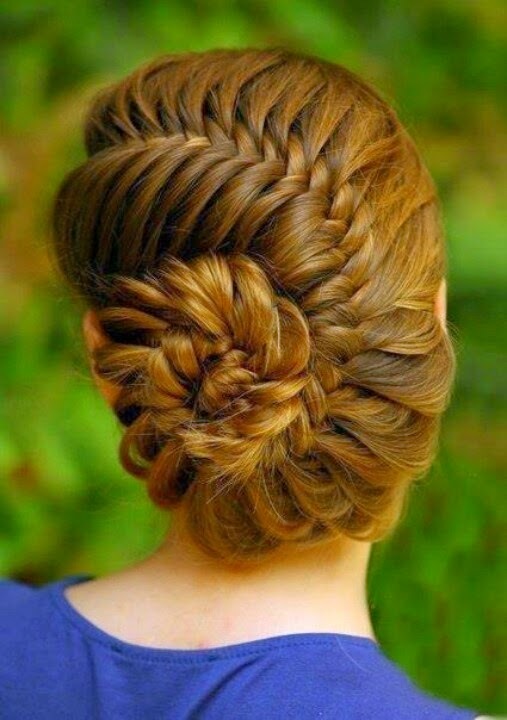 This is a good hairstyle when you like classic up do styles. You can try this with vintage dresses and also with floral dresses for the summer. If you want a pool party relaxation hairdo then also this will work.